This trip is now full. Please contact Ollie if you’d like to be on the Waiting List. 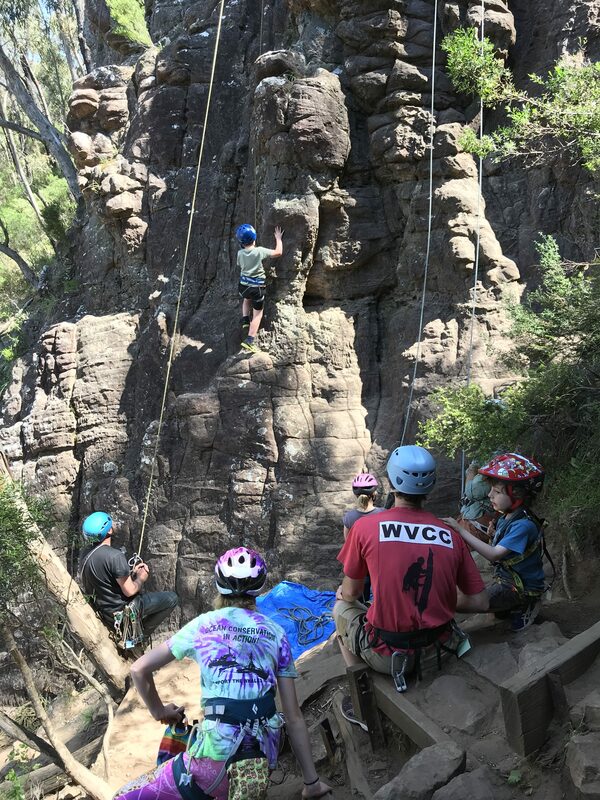 Join VCC & WVCC in an enjoyable weekend of family climbing in the Grampians. Is there a better way to spend the Grand Final Long Weekend than climbing with kids? Bush camping on a private farm in the Southern Grampians and climbing in the Central Grampians, we will visit a progression of crags for younger children, as well as more challenging sites for older teens and parents to enjoy. 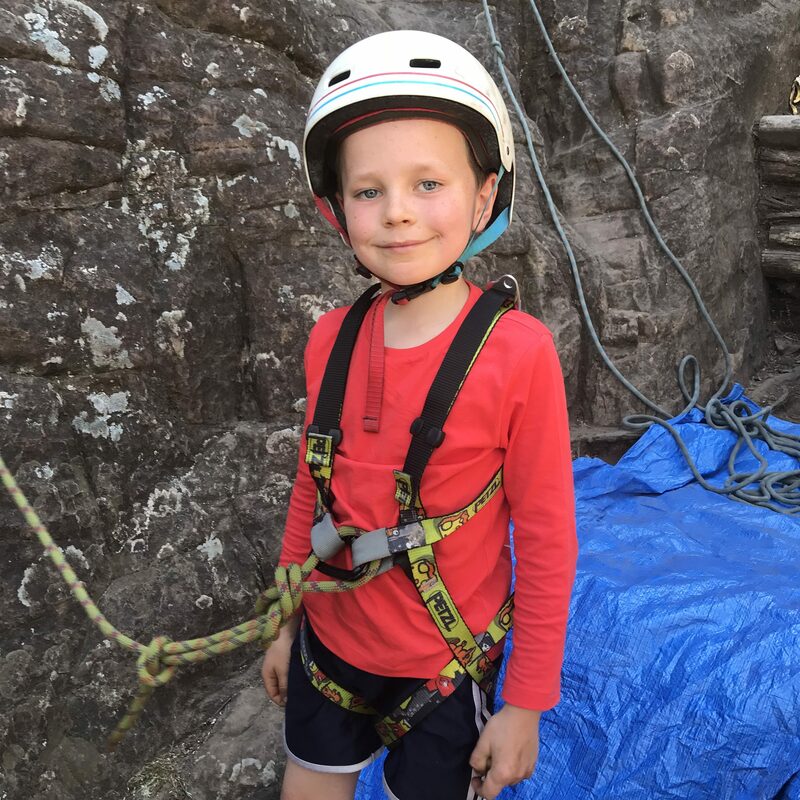 Both trip leaders have experience with progressing kids climbing and are keen to assist parents in finding and enjoying a variety of sites well suited to family climbing. Climbing will be top roping with several sites set up for families to visit. Your own climbing equipment will need to be provided. The minimum gear required is an approved rockclimbing helmet (not a bike other helmet), harness, sling and a locking carabiner. Climbing shoes are not essential for younger climbers; firm fitting sand shoes are fine. We will have some children’s climbing helmets to share, so this requirement can be met more easily. As the numbers of participants on this trip are limited, you must contact one of the trip leaders to secure your place(s). Priority will be given to VCC and WVCC members. Photos provided by the Trip Leaders.